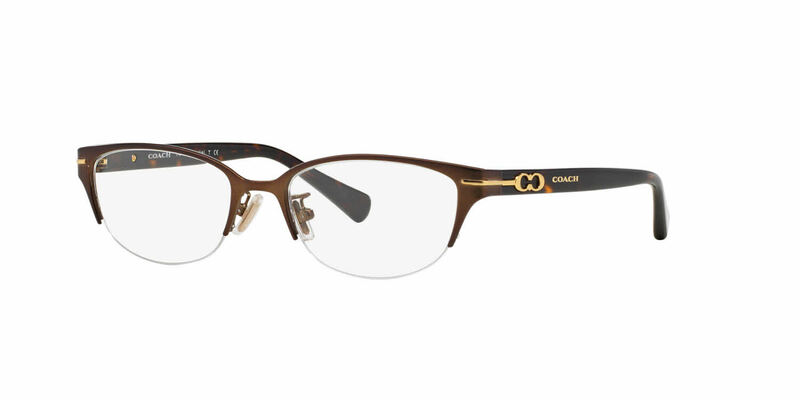 Per manufacturer's restrictions, Coach products cannot be shipped to Australia. Previously had these frames in black and loved them. Going to try them in the brown tortoise shell. They look good already without the lenses.